Are you paying too much spousal support with no end in sight? Lost your job, earning less, and can’t afford to keep giving money to your former spouse? 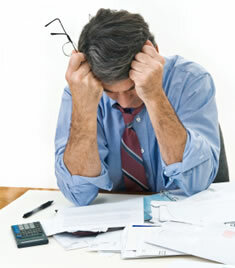 Is the current recession making it impossible for you to meet your spousal support obligations? Is your ex spouse refusing to go to work and support his/herself? Under California law, courts are supposed to apply a fair calculation that takes economic factors into account when apportioning out spousal support. If you are paying too much spousal support, you need to take action. Regardless of what you may have heard, the State of California does not favor long-term spousal support.